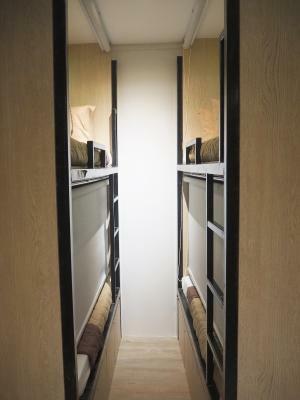 Lock in a great price for Atlantis Pods @ Bugis - rated 8.5 by recent guests. What can I say? It's pod! Clean, nice aircon, quiet-ish. Free coffee. 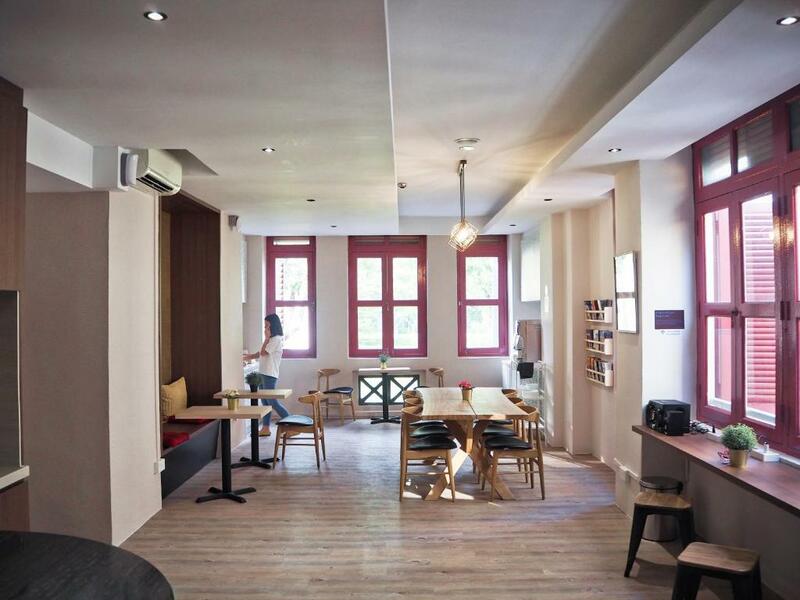 The location of this hostel is kind of a heart of the area. 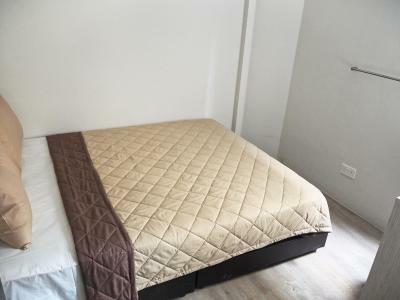 It's very close to the Bugis mrt station and so easy to go anywhere from this station. So many restuarant are located around as well as the department store. Also, the staff is very nice and helpful. i like its location cause its near to train station, resturants, and tourist spots,, Good breakfast. The location is great! 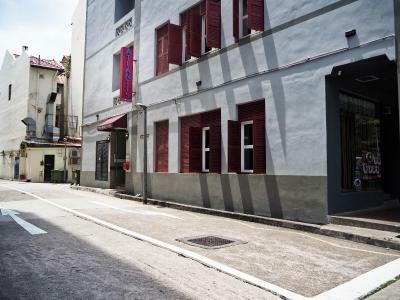 it's nearby the MRT station and a lot of restaurants to choose from. 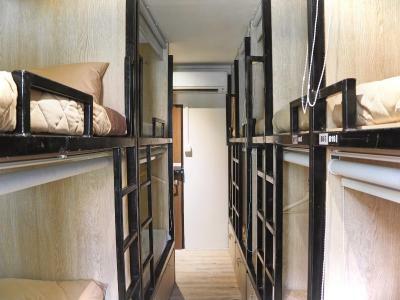 The room is cozy and the beds are comfy. 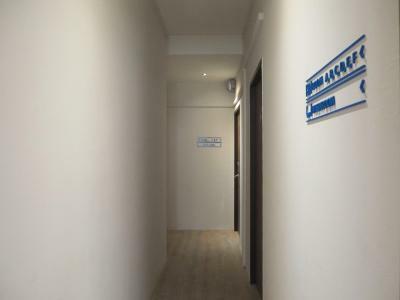 I also commend the place for maintaining the cleanliness and very helpful staffs. 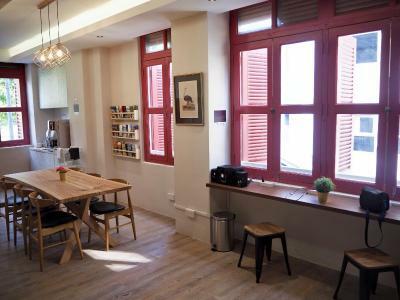 The place had a great location, really close from the mrt. They also were really helpful and kind. The staff wasvery nice and flexible. The bed pods were clean and cosy. The area is very good with a lot of sightseeing around and nice food places. One of our bestsellers in Singapore! 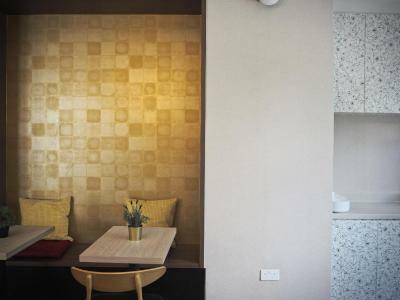 Located along the bustling street of Tan Quee Lan, Atlantis Pods @ Bugis offers accommodations in the Bugis district of Singapore. Free WiFi is available throughout the property. 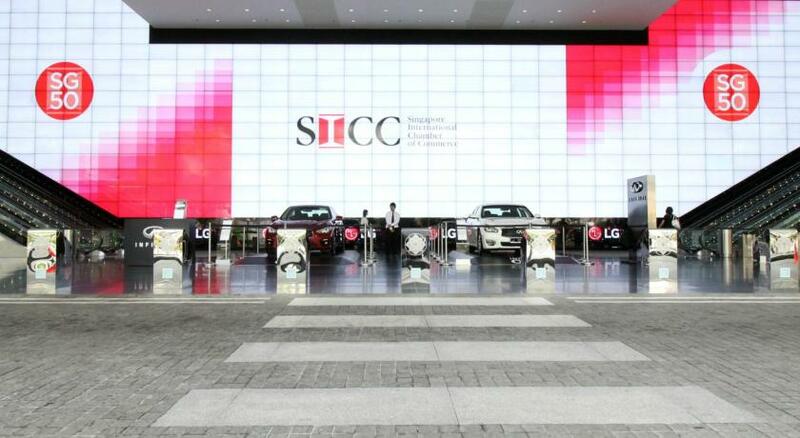 It is 500 yards to Bugis Junction, Bugis MRT Station and the National Library, while Suntec Singapore Convention and Exhibition Centre, Sultan Mosque and the Arab Quarter are 650 yards away. The iconic Marina Bay Sands, Singapore Flyer and Gardens By The Bay are within 1.2 miles of Atlantis Pods @ Bugis. 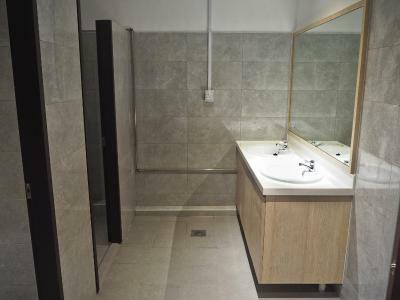 Changi International Airport is 11.3 miles from the property. 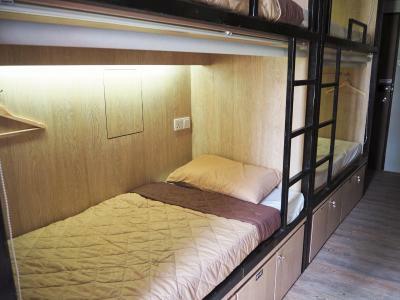 At the hostel, all rooms are fitted with a personal reading light, electrical socket, a hanger and a fold-down table. 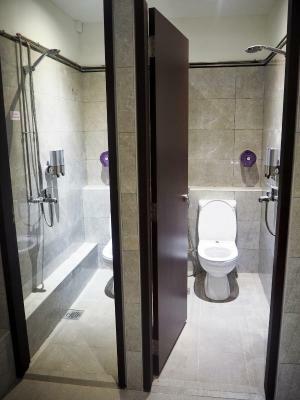 Bathroom facilities are shared and include free towels and toiletries. 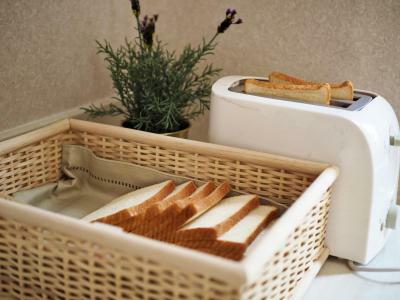 A continental breakfast is offered daily at the property. A self-service launderette is available at additional charges. Guests can approach the front desk for luggage storage, ticketing and concierge services. Alternatively, guests can explore the surrounding area for a variety of shopping and dining options. 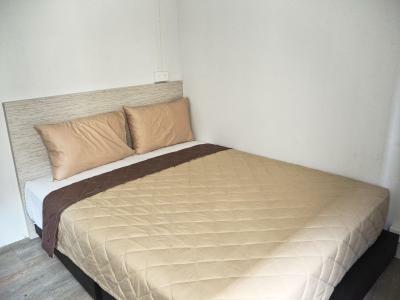 Atlantis Pods @ Bugis has been welcoming Booking.com guests since 13 Feb 2018. 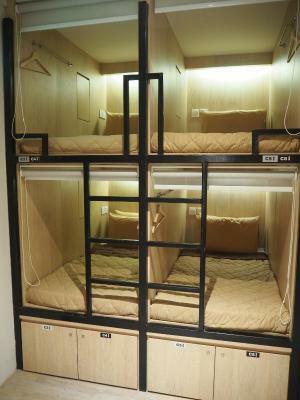 When would you like to stay at Atlantis Pods @ Bugis? 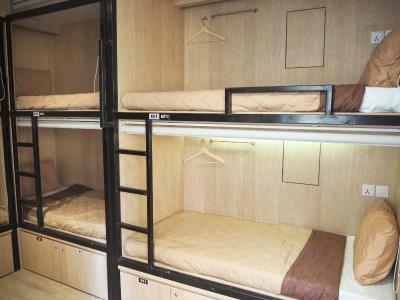 Each capsule in this air-conditioned 8-bed female dormitory room is fitted with a personal reading light, electrical socket, a hanger and a fold-down table. Complimentary towels and toiletries are available. Bathroom facilities are shared. 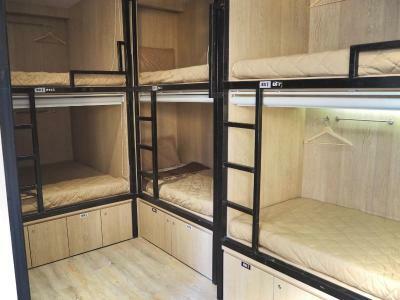 This air-conditioned queen room is fitted with a personal reading light, electrical socket, a hanger and a fold-down table. Complimentary towels and toiletries are available. Bathroom facilities are shared. 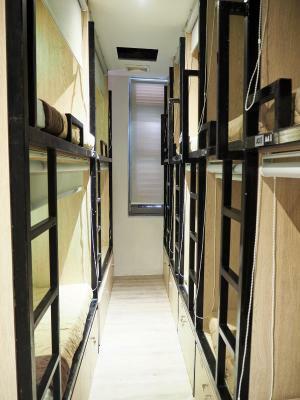 Each capsule in this air-conditioned 16-bed mixed dormitory room is fitted with a personal reading light, electrical socket, a hanger and a fold-down table. Complimentary towels and toiletries are available. Bathroom facilities are shared. 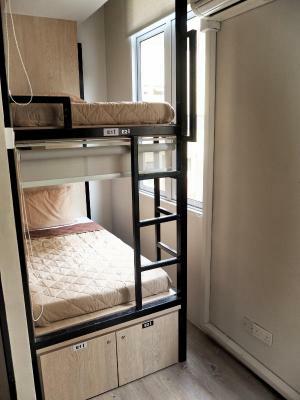 Each capsule in this air-conditioned 10-bed mixed dormitory room is fitted with a personal reading light, electrical socket, a hanger and a fold-down table. 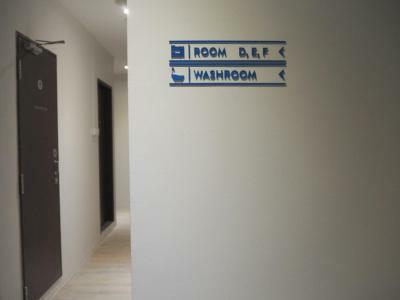 Complimentary towels and toiletries are available. Bathroom facilities are shared. 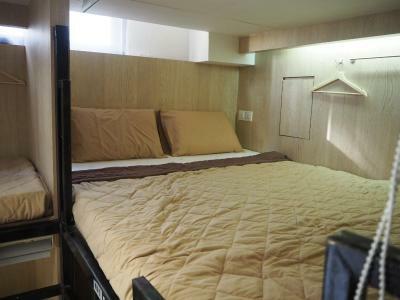 This bed in dormitory features a electric kettle, microwave and toaster. 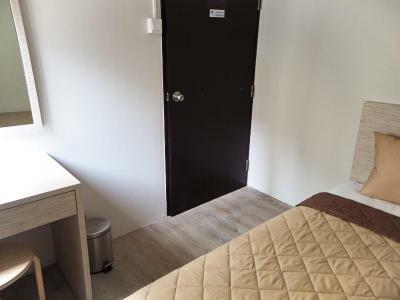 This bed in dormitory has a tumble dryer, dining area and toaster. 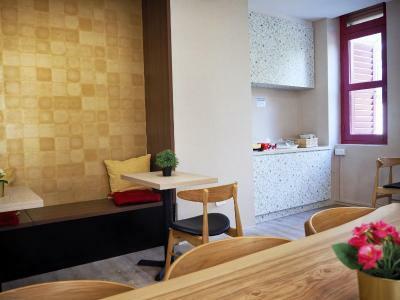 This dormitory room features a dining area, tumble dryer and electric kettle. House rules Atlantis Pods @ Bugis takes special requests - add in the next step! Atlantis Pods @ Bugis accepts these cards and reserves the right to temporarily hold an amount prior to arrival. 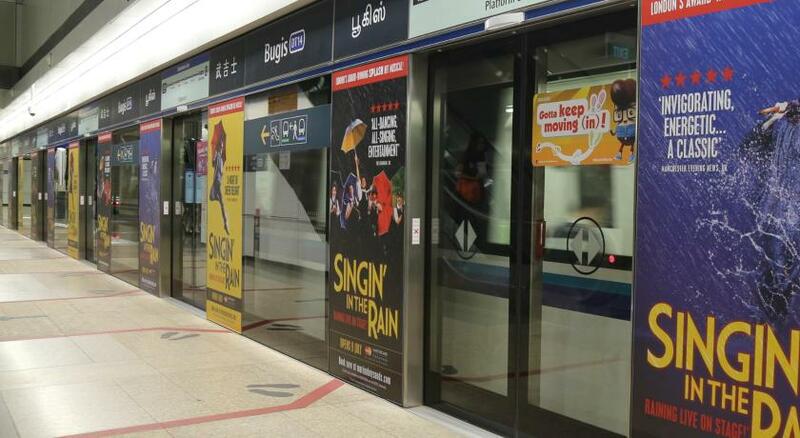 Please inform Atlantis Pods @ Bugis in advance of your expected arrival time. You can use the Special Requests box when booking, or contact the property directly with the contact details provided in your confirmation. The breakfast was not so good, just toast and 2 kinds of cereals, not the best choice. Check in was really easy, staff was friendly, my bed was really comfortable and everything was clean, was a good hostel to stay. 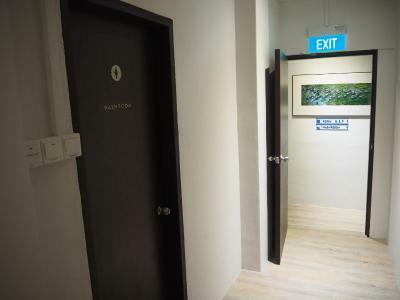 The hostel is just a few minutes from a big mall and the mrt station, so easy to get around Singapore. Everything, this place was close to perfect! 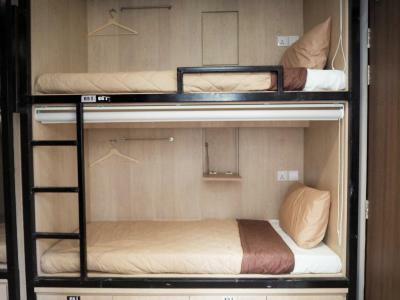 How can a pod in Asia be $26?! But that's Singapore..... 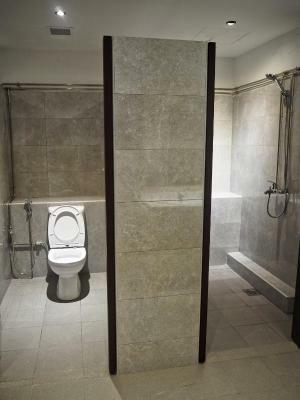 Toilets in showers meant a queue in the morning. Kind staff and cozy place. Feel like home! 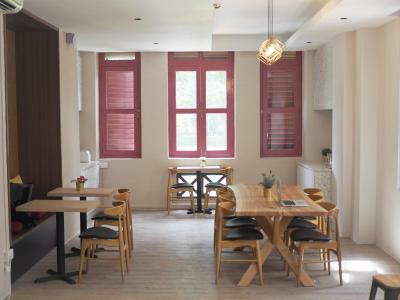 the place was quite, me and my family rested well, affordable and very accessible with a basic breakfast as a bonus! Room door can't lock, people come in at 2am and turn on the light. The washroom sometimes does not clean and there are only 3 rooms. 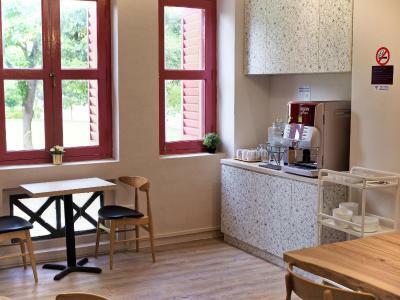 I really love this place because of the location very near from Bugis MRT and Bugis Junction. It's just 3 mins by walk. 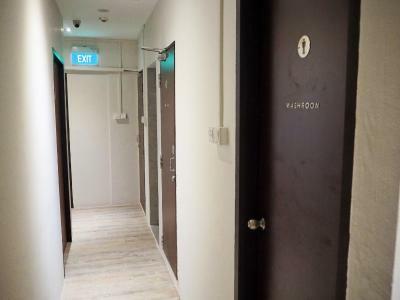 Also the toilet and washing room is very clean. They provide haidryer, steamer, hot water, and towel for those who need it. Would love to be back again and recommend to my relatives! 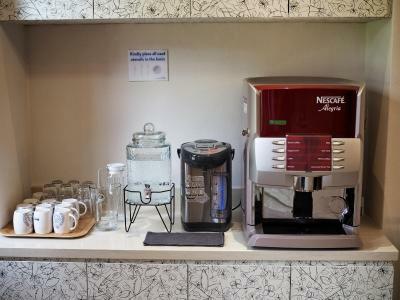 i noticed that the guest are the one that cleans the utensils in the pantry, I prefer to be the staff to make sure its really clean or a disposable untensils will do. I got the top bunk bed. 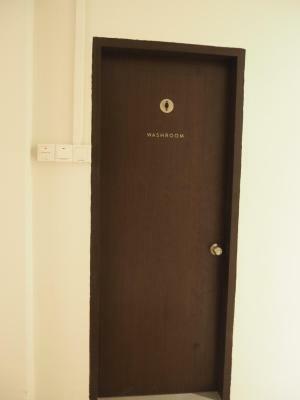 A bit hard to climb on and the noise from the door lock can interrupt one from having a good sleep. The location is really great. Close to Bugis MRT so it was easy to get to. Walking distance to many places. There are some suggestions if you may consider. 1) I prefer brown bread at breakfast than white bread. 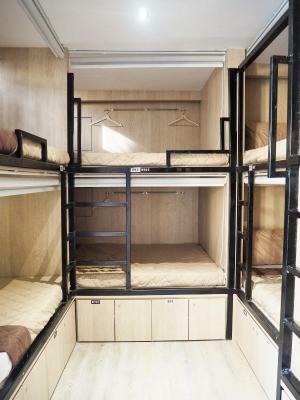 2) Since the hostel is so popular and have a lot of guests, dormitory room tends to be noisy. If you offer me ear plugs at night, that is better. 3) When the lobby is full of guests, you staff had better give a table to your guests. 4) It is nice to keep the window shatter open during the daytime, and to be able to see outside view. 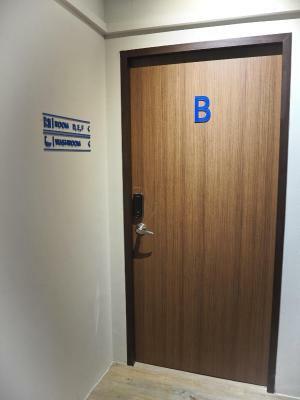 That was Dormitory Room B. Thank you very much for your care during my stay at your hostel. This was my second visit. 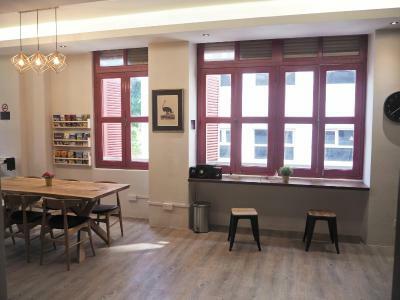 The hostel is located closed to food courts and for shopping in the Singapore city center Bugis Junciton. It was great to have a lot of Chinese Singaporean food available nearby including pure vegetarian food.